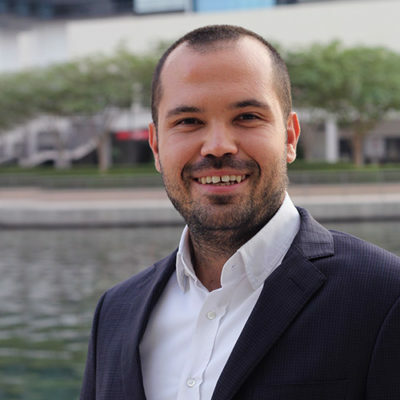 Daniel has over a decade of experience in management consulting, banking and entrepreneurship in Europe and the Middle East, with a focus on utilities, renewable energy & energy efficiency. 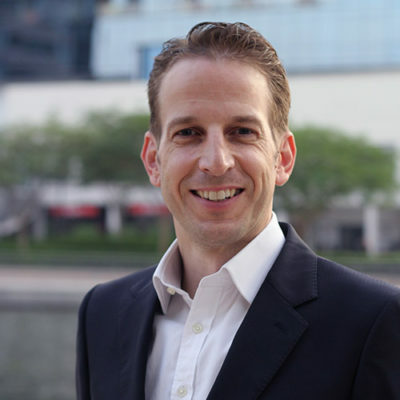 Prior to founding Enerwhere, Daniel held roles at Ambata Capital, Booz & Company, A.T. Kearney and DEG (KfW Group). Stefan Mueckstein, has 20+ years of strategy and operations experience. He manages and increases the efficiency of Enerwhere’s operations such as HR, Finance and IT. 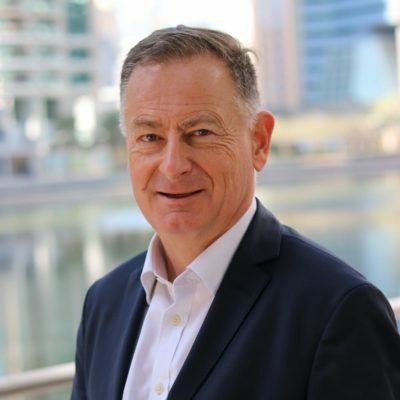 He previously held senior roles at Accenture, Dubai Economic Council, OC&C Strategy Consultants, and Deloitte Consulting. 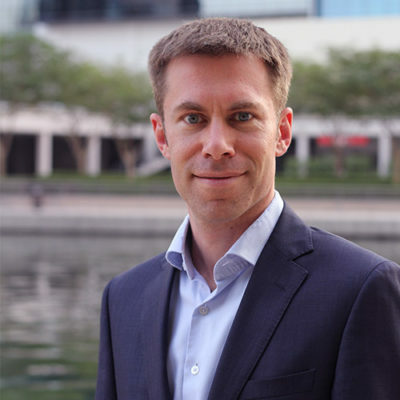 Stefan holds an MBA from Kellog School of Management, Northwestern University, USA. 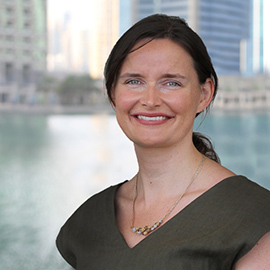 Alice has over a decade of experience in renewable energy in the Middle East and Africa working for organisations such as IFC and Adam Smith International. 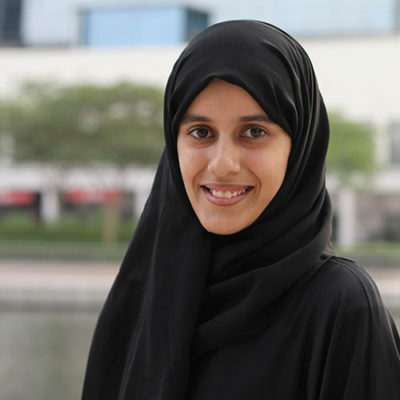 Prior to Enerwhere, Alice worked on improving the prospects for renewables in the Middle East as the CEO of the MENA Clean Energy Business Council (CEBC). Trained as a project finance lawyer at McCann Fitzgerald in Ireland, she holds a Masters Degree in Climate Change and Energy from Columbia University, where she was awarded a fellowship and Fulbright scholarship for energy and environment. 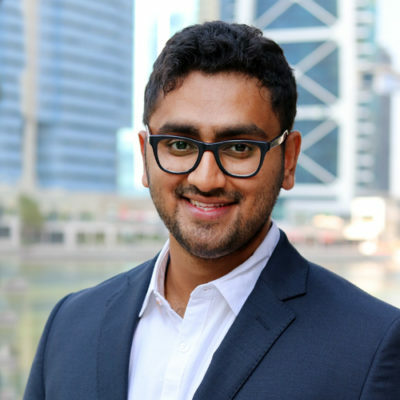 Hassan has nearly a decade of hands-on experience in business operations, production planning, procurement, and the management of multiple-million USD budgets. Past work has included environmental management consulting in the UK SME sector & techno-economic evaluations of novel water and power production technologies in MENA. Hassan holds a MSc in Sustainable Energy Engineering & Entrepreneurship from the University of Nottingham in the UK. Shanker Mohanan is the head of Enerwhere`s Nigeria office. He brings to Enerwhere, proven technical and managerial skills to maximize client value. Shanker delivers projects from beginning-to-end, from the financing structure to contract negotiations to efficient project execution to prompt commissioning. Shanker holds a MSc in Power Engineering from Technical University of Munich in Germany. 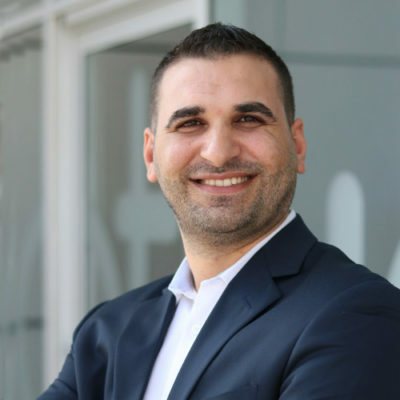 Görkem leads Enerwhere’s effort in the commercial and industrial scale distributed generation market in the Middle East. In addition to his experience in the production of solar PV devices, he built one of the first solar-battery mini grids in the Middle East in Ras Al Khaima. Görkem holds a MSc in Energy Management & Sustainability from École Polytechnique Fédérale de Lausanne (EPFL) in Switzerland. Feras currently leads the off-grid team at Enerwhere. He previously served clients in the Middle East & Africa as an ESG advisor on sustainability, social responsible investments and stakeholder engagement covering UN PRI, IR, SASB, GRI, CDP and OECD standards. Feras holds a BSc in Power & Energy Engineering from PSUT in Amman, Jordan and a business diploma from Kelley School of Business, Indiana. 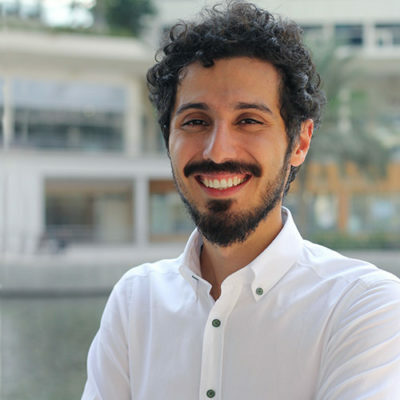 Feras is also an Alumni of the AMENDS program at Stanford University. 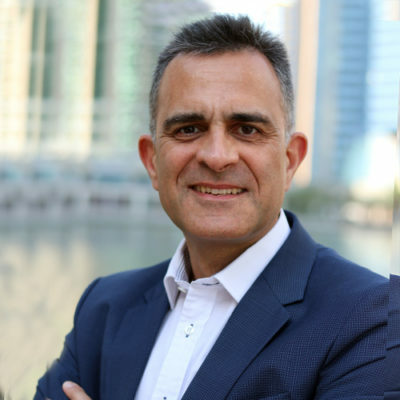 Manuel has over 20 years of experience in the power sector in Europe, the Middle East & Africa. 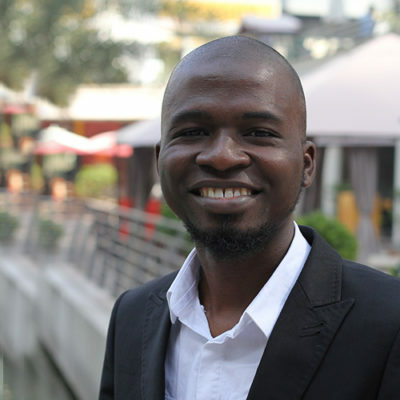 Prior to joining Enerwhere, Manuel founded an energy efficiency consultancy, where he implemented the first solar hybrid/ heavy fuel oil power plant in Africa. 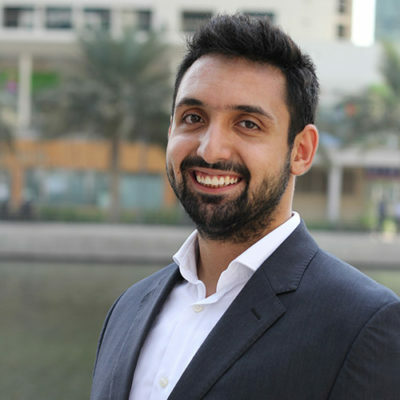 Manuel holds a BA(hons) Degree in European Management Studies from Leeds University and a postgraduate degree in International Trade from the Institute of Export. Imran is an experienced power systems engineer who is responsible for design and implementation of Enerwhere’s advanced hybrid systems. Imran started his career as an electrical engineer in the mining industry, followed by 5 years in academic research on renewable energy power systems, including a stint a Massachusetts Institute of Technology (MIT), USA, where he worked on PV-based DC microgrid control with the Research Laboratory of Electronics (RLE). 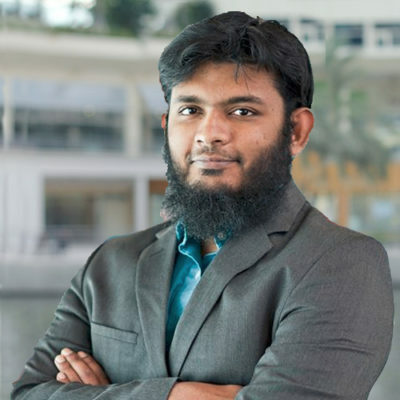 Imran holds a Masters degree in Electrical Power Engineering from Masdar Institute, Abu Dhabi and is currently pursuing a PhD in electrical power engineering from the same institute. Yavuz specialises in solar system design and implementation for both on-and off-grid projects at commercial and industrial scale. He takes a role as a project manager on solar plant implementations. Yavuz holds a Masters Degree in Mechatronics Engineering from Istanbul Sabanci University in Turkey. Wasiu has hands-on experience in control system design for renewable microgrids (PV, battery and diesel generators), power plant operations and maintenance, design of big data solutions, machine learning, data mining, operations and cyber-physical vulnerability assessment of power systems. 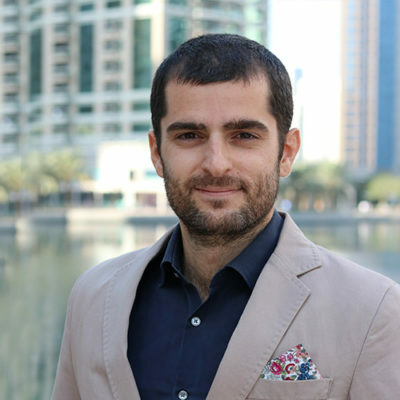 He developed the in-house master controller for coordinating the first commercial-scale solar-diesel-battery microgrid using lithium-ion batteries in the Middle East. Wasiu holds a Master’s degree in Electrical Power Engineering from Masdar Institute, Abu Dhabi, where he was awarded both Masdar Institute and IRENA scholarships. Herve brings expertise in financing power and infrastructure projects within emerging markets. Prior to joining Enerwhere, Herve was Senior Adviser at Africa Finance Corporation. Earlier, he was an Executive Director in EY Transactions Advisory Services, working on M&A and Project Finance in EMEA Emerging Markets. His previous experience also extends to Standard Bank in London, as well as at BNP Paribas. Hervé holds an MBA from the Wharton School at the University of Pennsylvania, a post-graduate degree in Economics from the University of Paris, and a Bachelor’s degree from HEC school at the University of Lausanne. 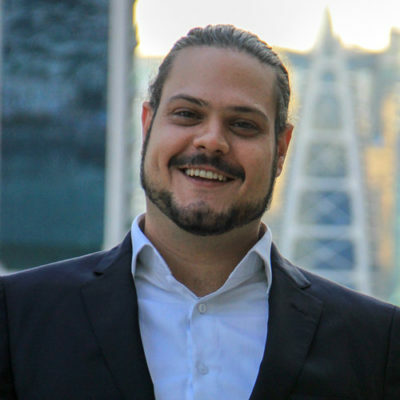 Hugo is responsible for designing hybrid systems and exploring business development opportunities, with a strong focus on applications for the oil & gas industry. He started his career in the wind power industry in Germany, developing models aimed at reducing the Levelized Cost of Energy (LCoE) of offshore wind plants, encompassing electrical, offshore sub-structures, logistics, operation and maintenance aspects. 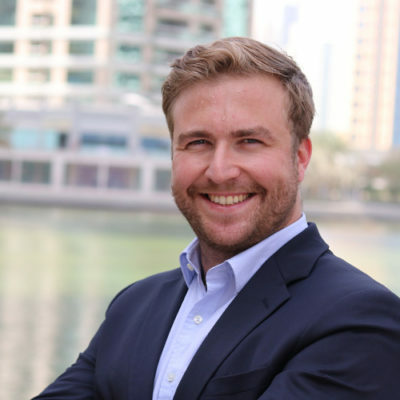 Prior to joining Enerwhere, Hugo was a consultant at Accenture Strategy Energy (formerly Schlumberger Business Consulting), where he gathered valuable experience across the upstream value chain in the GCC countries. Hugo holds a Master’s degree in Engineering Physics from Ecole Polytechnique in Paris, along with a MSc in Sustainable Energy Engineering from Kungliga Tekniska Högskolan in Stockholm.